This month many students and educators are trading SOL tests and final exams for field days, end-of-school picnics and graduations! As the regular school year draws to a close, formed families may look forward to more relaxed schedules and time with family and friends. Transitions to and through summer can, however, be challenging for some children and youth with special needs. 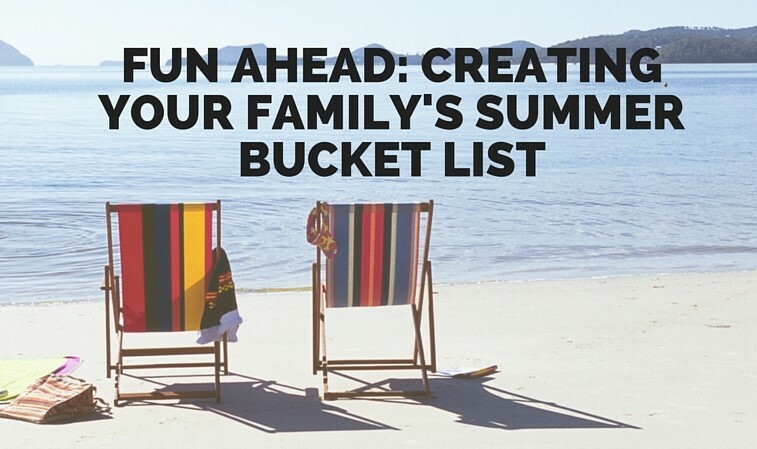 Formed Families Forward offers several suggestions for planning for a constructive, safe summer for the whole family. Dr. Kathy Dial of Kin and Kids Consulting presented a webinar for FFF in May, chock full of great ideas for keeping children of all developmental stages busy this summer. Find her suggestions HERE. Finding appropriate Summer Camps for children and youth with special needs can be tricky. Find suggestions and links to local camps HERE. Extended School Year or ESY services are an option for many students with IEPs. Learn more HERE. Use the long summer days to get familar with some of the technology supports available to support persons with special needs an make parenting a little easlier! 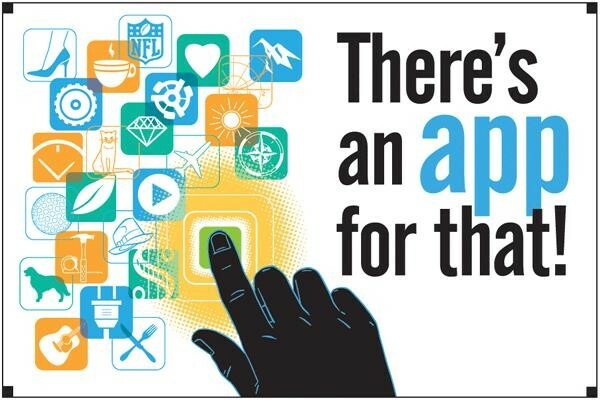 Check out our App of the Week feature this summer. Join Formed Families Forward on July 12 for a mid-summer break. Parents and caregivers are invited to enjoy a relaxed evening discussion and viewing of foster, adoptive, and kinship-related film, movie and audio clips. Snacks served! We will only hold the event if we get enough interest- RSVP. Our friends at PEATC have planned summer full of learning for parents and caregivers of students with disabilities across the state. Check out their full list of trainings and workshops! Q: So what is the latest news on Fostering Futures to bring more supports for young adults ages 18-21 in foster care? A. We are glad you asked because there are several ways to learn more about the details of this important change that impacts Virginia's foster youth and young adults. In brief, a new Fostering Futures program will extend foster care services and adoption assistance to age 21, beginning July 1, 2016. Participants will now be eligible for maintenance payments and foster care placements which previously ended at age 18. Voices for Virginia's Children has been working hard on this issue for a long time and provides a lot of information HERE. In April, the Virginia Department of Social Services issued a Broadcast Memo detailing the new program and its implementation. For us in northern Virginia, Great Expectations at NVCC and CASA of Fairfax are hosting a Great Expectations Forum on July 20. Space is limited so sign up now! June 11- Alpha Moms hosts Q & A with neuropsychologist Dr. Ronald Federici, Reston library from 8:30 AM - 2 PM; contact Robin Brady to RSVP. July 12- Summer Movie Night for foster, adoptive and kinship parents and caregivers, at FFF, Fairfax. August 24- Back to School Basics webinar from FFF. 6:30 - 8 PM, free. Anytime- Alexandria City Public Schools Family Resource Center has the 2015-16 Family Engagement Series on YouTube for replay anytime! Available in multiple languages. Does the child in your care have reading challenges or been diagnosed with dyslexia? Guest expert Leila Leoncavallo of Fairfax Dyslexia shares some dyslexia basics. Dyslexia is a neurologically based condition that affects how information is processed. Dyslexia may impact reading, speech, handwriting, spelling, math facts, right-left orientation, organization, and motor planning. Most people with dyslexia have weak phonemic awareness: the ability to hear, identify, and manipulate sounds. Research has shown that phonemic awareness is the most important causal factor distinguishing normal readers from disabled readers. Therefore, developing strong phonemic awareness is critical before a child with dyslexia receives reading instruction. Research indicates that many effective programs for dyslexia are consistent with the Orton-Gillingham approach (also called “multisensory structured language” or “structured literacy”). They are phonics-based programs, which are structured, explicit, and multisensory. Some examples are Wilson,Language!, Barton, and Slingerland. The US Department of Education has recently published two letters of clarification regarding special education and delivery of services to children with dyslexia. Fairfax County Public Schools offers a series of video trainings about dyslexia, HERE. Like us and Learn this Summer! Keep up to date with the latest news and resources just for formed families and professionals who care about adoption, foster care and kinship care. And this summer, don't miss our App of the Week series on Facebook. LIKE us! Our Stronger Together peer support groups for youth and young adults age 14- 22 and for parents and caregivers concluded for the 2015-16 school year but we hope to start back up in fall. If you might be interested, let us know HERE.